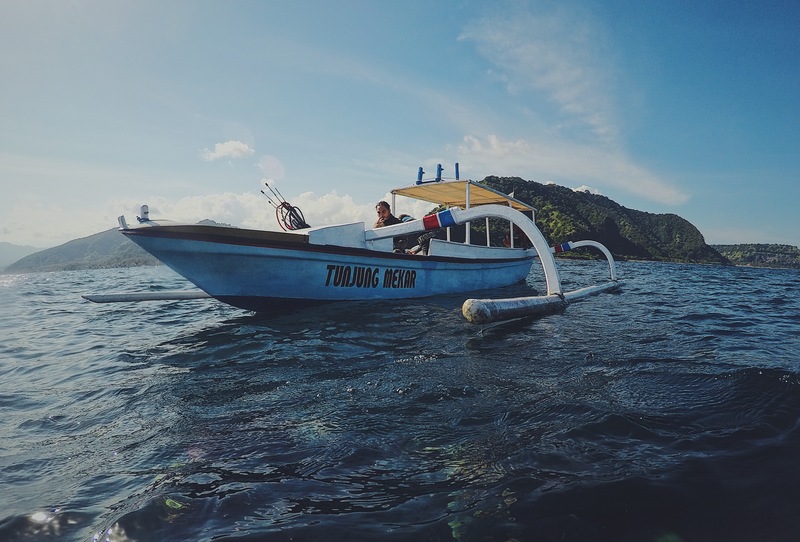 Indonesia Spearfishing Charter live adventure every day, and we can’t wait to share it with you! You will experience the thrill of encountering a variety of tropical reef fish and pelagic giant. Indonesia tropical Water will guarantee to let you witness the spectacular wildlife and marine biodiversity in rare abundance. Indonesia, with over 18,000 counted islands, is by far the largest and most varied archipelago on Earth. It spans almost 2 million square kilometers between Asia and Australia. Indonesia is over 80% water. Its total coastline extends over 54,716 km and total water 93,000 sq km. The Indonesian Archipelago consists of some of the largest islands in the world which rise up from deep oceanic trenches. Upwelling along the Sumatra and Java Indian ocean coasts is in response to regional winds associated with the monsoon climate. 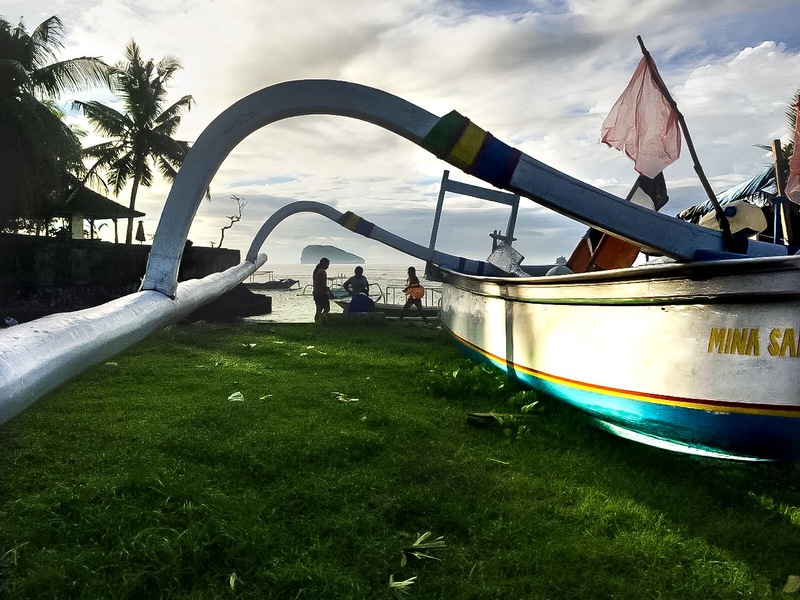 When the low sea surface temperature migrates westward, the months from June to November are abudant with sea life from all around the Indonesian archipelago. We offer day trips, two days packages and 7 day package deals. We specialise in arranging trips around Bali, East Java, Lombok, and Sumbawa. we can also arrange trips to different parts of Indonesia. Book Now! We will tailor your trip to the best of our ability.